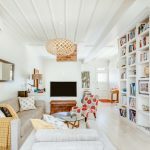 Airbnb today introduces a new tier of homes personally inspected and verified for quality and comfort in Auckland, the first time Airbnb Plus is being offered in New Zealand. Launching with almost 50 homes across some of the most sought after neighbourhoods in Auckland, Airbnb Plus is intended for guests looking for beautiful homes, exceptional hosts and added peace of mind. The new selection has only the highest quality homes with hosts known for great reviews and attention to detail. Every home is visited in person for a thorough inspection to ensure the comfort of guests. 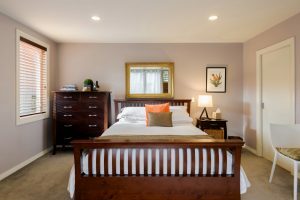 Homes also cater for those guests looking for that added assurance over the quality of where they stay. Airbnb Plus homes have been inspected and verified in person against a checklist covering cleanliness, comfort and design. Hosts can benefit from top placement on the Airbnb app or website, in home services, expert photography and premium customer support. 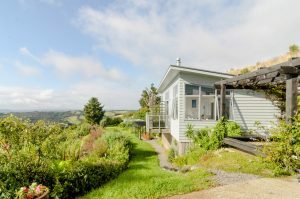 New Zealand is an important and fast growing market for Airbnb with a 77% increase in the number of New Zealanders using the service to travel in the past year alone. And the appetite isn’t only for locals travelling on the platform. In the past 12 months, there has also been an increase of 71% in inbound guests, showing that more people from all over the world are using Airbnb to explore and experience New Zealand. Airbnb has always been about transforming the way people travel by allowing them to live like locals. 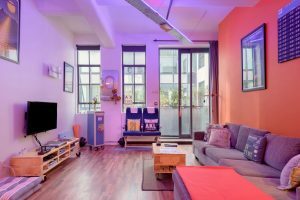 With Airbnb Plus, Airbnb takes this a few steps further, adding a new tier of homes verified for quality and comfort. 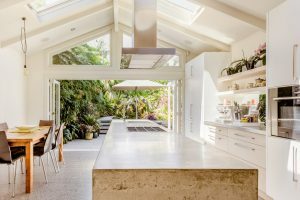 Relax in the tranquil, sub-tropical garden or unwind inside beside a cosy and flickering fire in this open, two-storey home. Enjoy effortless indoor-to-outdoor living in the beautifully restored villa with a blend of original and modern features. Discover a serene getaway in a quiet room of this contemporary design home. Indulge in the peacefulness of the eclectic space featuring a private en suite bathroom, a ground level walkout, and access to facilities like a gym, tennis court, and pool. 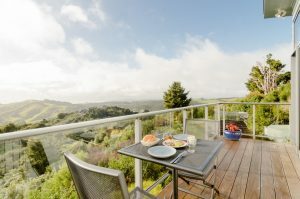 Gaze out across the valley to the sea from this secluded home high up in the Puhoi Hills. Relax in a cosy modern bungalow featuring a pretty garden, cantilevered deck, countryside views and a wood-burning fireplace for cool winter evenings. Enjoy dinner inside or outside with family at this house built for comfort. Cushions, flowers, and modern art provide splashes of colour and sophistication. Living areas are spacious, and the sliding doors open for easy access to the heated pool.